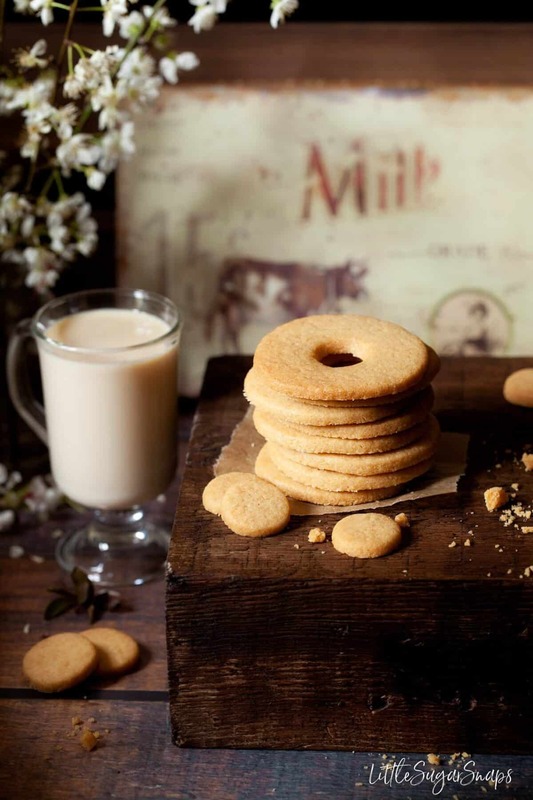 Malted Milk Biscuits – but not as you know them. 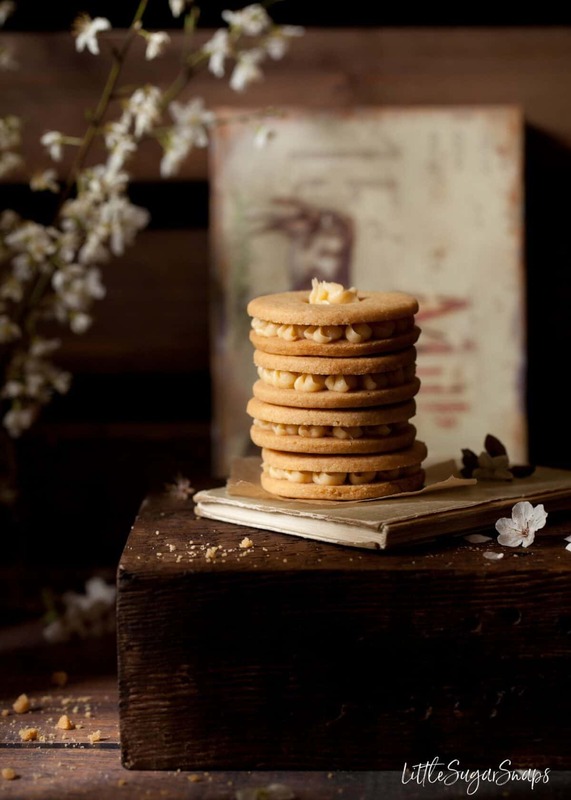 These treats have classic malt biscuit flavours combined with the stability & snap of sugar cookies. They are very versatile. 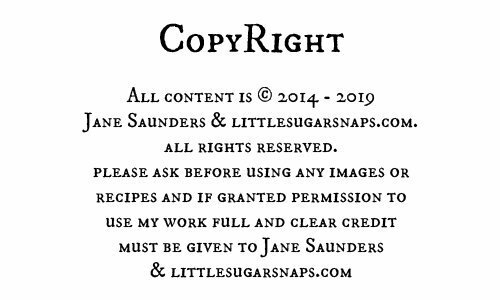 It’s been a very long time since I published a recipe for biscuits, so I’m quite chuffed to be presenting a bit of an old-timer today. Well, I say it’s an old-timer. It is and it isn’t. Only the flavour is classic, everything else is a little bit different. Malted milk is a bit of a vintage biscuit flavour here in the UK. The traditional packs that can be picked up in stores are not dissimilar to a thin shortbread biscuit, with a delicate crunch and a cow embossed on them. Oh, sweet joy for cow lovers. 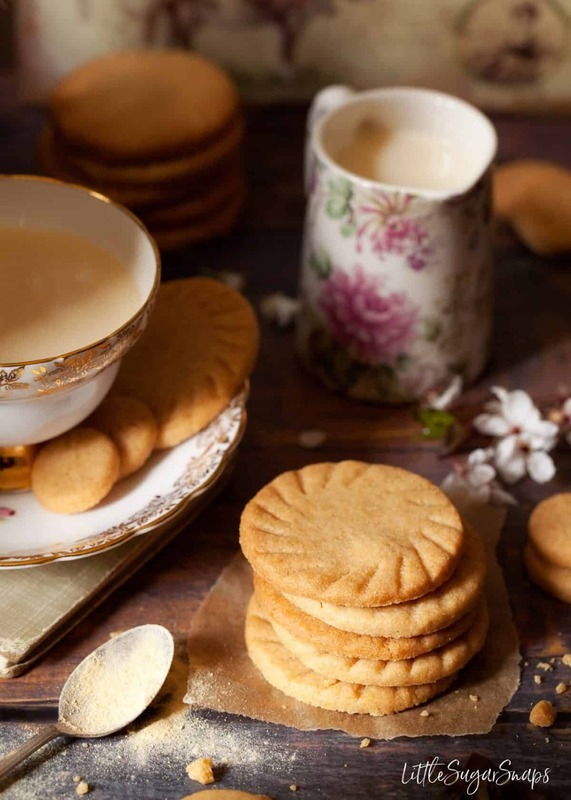 They are great for dunking in tea, hot chocolate and of course a good old cup of Horlicks. My biscuits are quite different though, since they have more in common with sugar cookies. I’ve kept the ingredients simple, without too much butter or leavening. 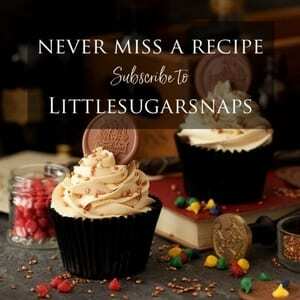 This is to ensure that they keep their shape well when baked, have a sturdiness to them and a definite snap. These biscuits are not the type that crumble at the mere sight of teeth. They do have an intentional firmness to them. Why? Well, I have a malt cake coming out shortly and I wanted to use them to decorate it. I’m not sure I’m totally happy with the look of the cake with the biscuits on, but that’s another story. Unlike a regular sugar cookie, these Malted Milk Biscuits do not necessarily need decorating. The malty flavour alone is enough to render them hard to resist without the need for fancy icing. I have, however, had a bit of fun with these Malted Milk Biscuits and experimented with different shapes, patterns, cut outs and even a buttercream filling – malted milk flavour of course. 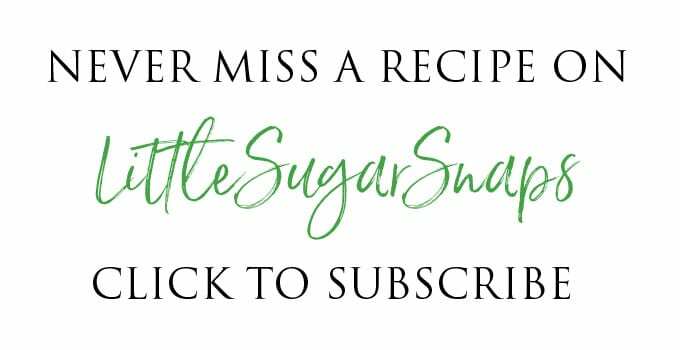 Although this recipe is fairly simple, I do have one or two tips to pass on to you. 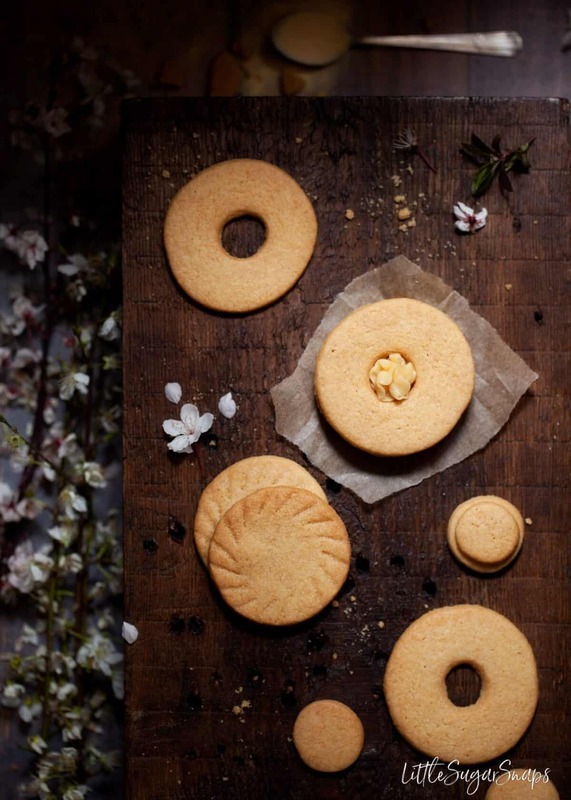 Have you Made These Biscuits? If you have, did you have a favourite way to serve them? I honestly can’t decide if I prefer them plain or with the malty buttercream filling. It’s a very tough call. 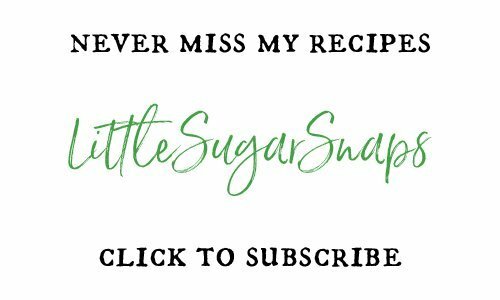 I would love to see your creations though – why not share a picture on Instagram and tag #littlesugarsnaps so I can take a peek. Happy baking. 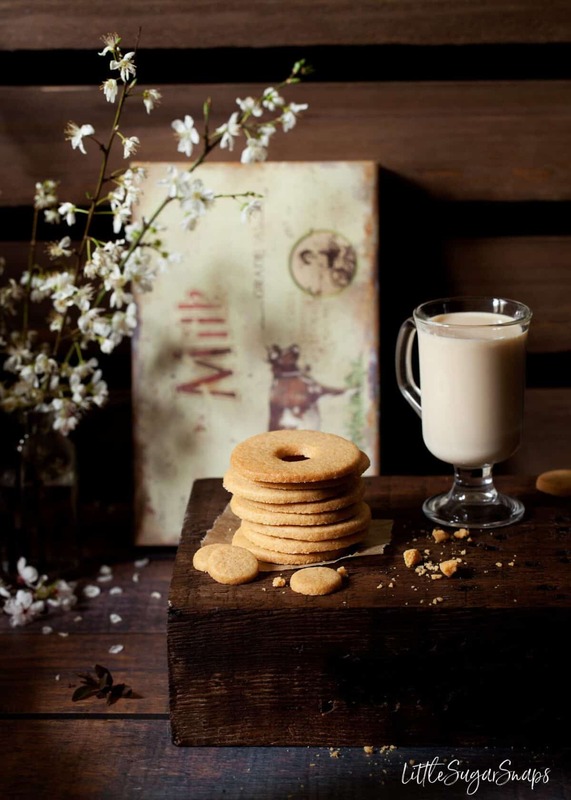 Malted Milk Biscuits - but not as you know them. 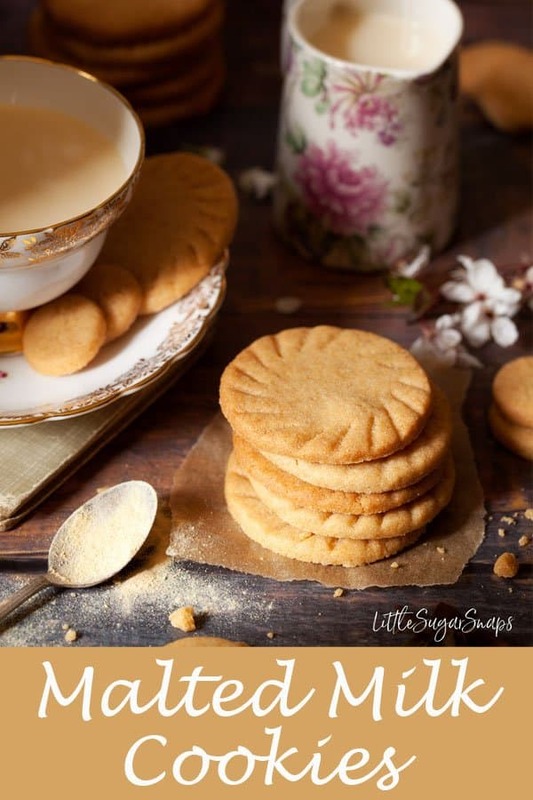 These treats have classic malt biscuit flavours combined with the stability & snap of sugar cookies. They are very versatile. Please note: these biscuits are intentionally sturdy/ firm. If you are looking for a biscuit that crumbles at the mere sight of teeth, like a shortbread, this is not the recipe for you. Roll to 5mm thickness and cut out circles/ shapes. Scoop up the offcuts and reroll to cut a few more biscuits. I used a 5 1/2 cm cutter to get approx 38 biscuits cut. These biscuit looks so delicious, Jane! Malted milk brings back so many wonderful childhood memories and I have been drooling over the biscuits since I first saw the on your Insta. As always, your photos are also incredibly beautiful. Thank you so much for your lovely comment – it’s rather made my day.